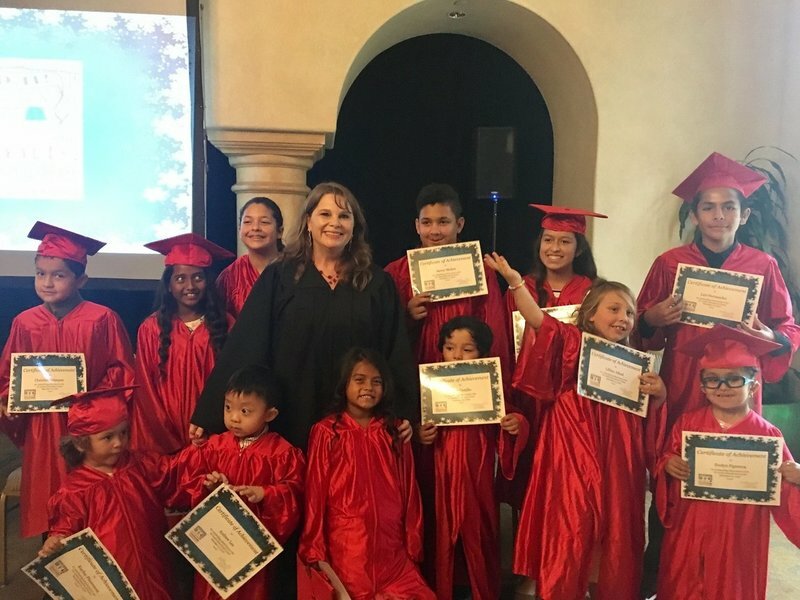 Join us for the Spring Graduation Ceremony of our Oxnard Educational Center! Help us celebrate our students' progress and accomplishments! A reception will follow.